We are now at one week before the event of the year in Quebec and one day before the registration deadline of March 18, 2018. Registration for the 2018 Eastern Canada Alpine Masters Championship is well underway. Do not miss this event which will be held at the beautiful resort of Stoneham from March 23 to 25, 2018, with 2 days of pre-race training also available. The conditions are superb with more than 20 cm. of new snow and the weather forecasts predict a nice temperature. With already close to 50 registered participants, we are in a good position to establish this event as an annual tradition. 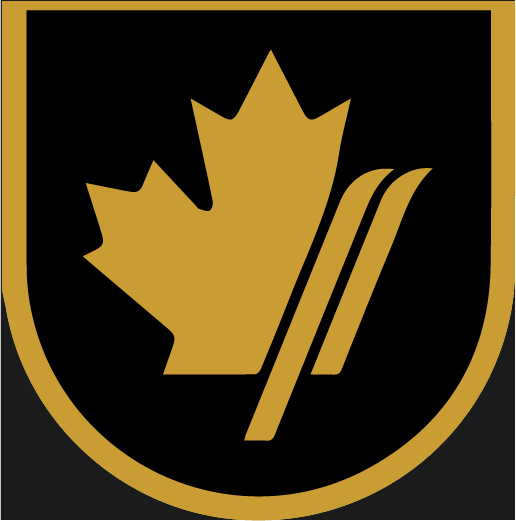 All racers, both Canadian and American, are now eligible for the prestigious title of Grand Champion (one title for men and one for women, who will each receive a superb trophy). Looking forward to seeing you at Stoneham.